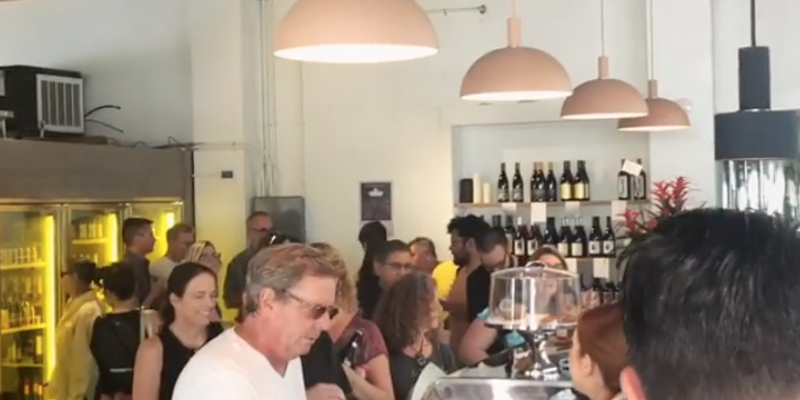 A full liquor bar will pour specialty "Rat Pack"-themed drinks, and because the restaurant is named "Sette" (or "Seven" in Italian), there will be seven red, seven white and seven unique wines offered, all of them available by the glass and bottle. 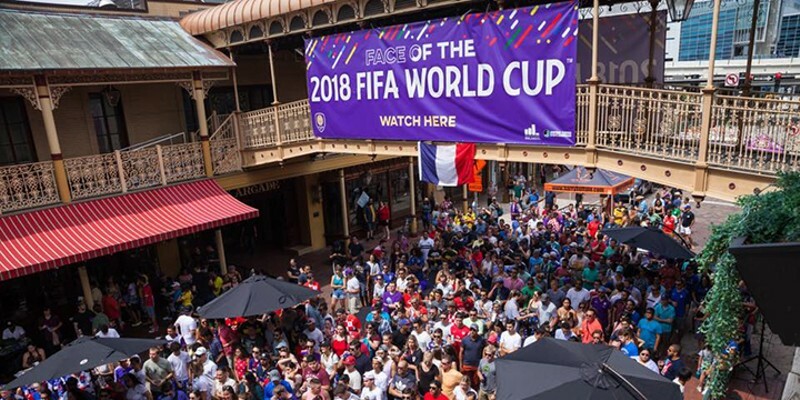 Italian craft beers, as well as two local beers from Ivanhoe Park Brewing Company, will also be on hand. 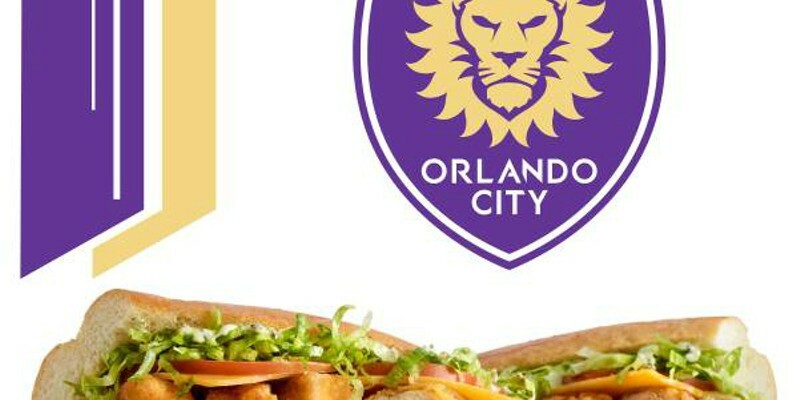 Publix debuted a new Orlando City-themed Pub sub last week as part of a partnership deal with the soccer club. The "Orlando City sub" is a whopping 2,130 calories, but it sounds worth it – the sandwich has hot chicken tenders, cheddar cheese, black bean hummus, lettuce, tomato, mayonnaise and an avocado cilantro dressing from Bolthouse Farms. 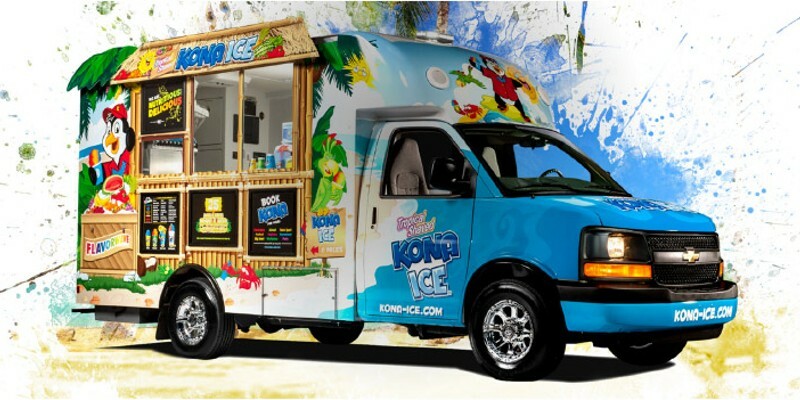 Food truck franchise Kona Ice has a new member of the fleet: Gene and Denise Hays are wheeling a Kona Ice tiki truck into Hunter's Creek. It's pretty much perfect timing for a new cold-treat truck in Orlando, as the temperatures are already climbing to summer levels, plus we're pretty sure shaved ice is a good remedy for pollen-saturated sinuses. 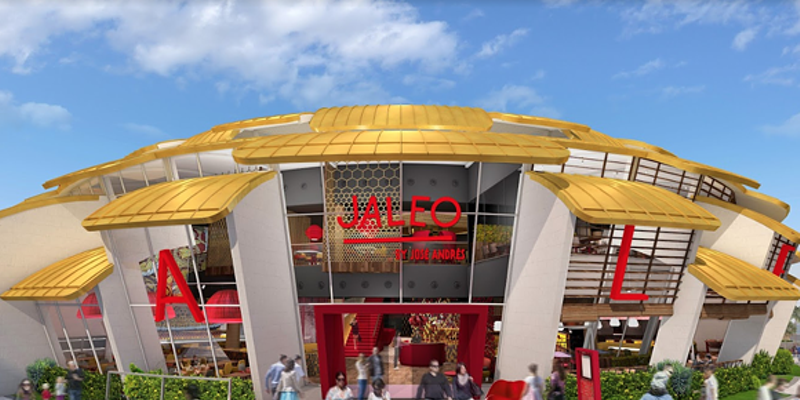 Jaleo will be open for dinner at Disney Springs starting March 17, but their lunch service will start later this month. 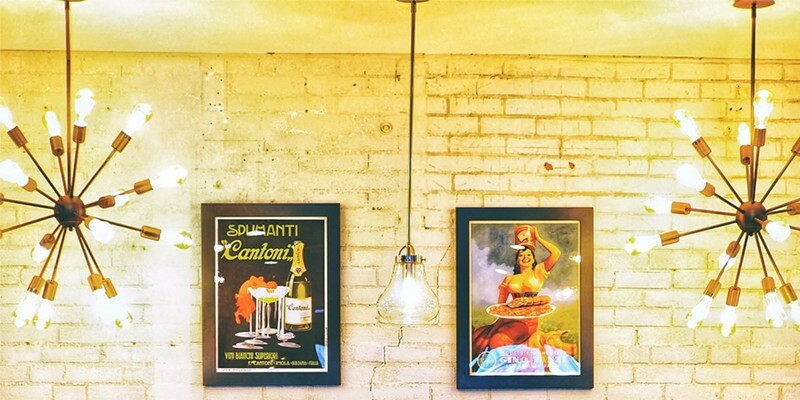 Pepe will be open for lunch and dinner starting March 17. 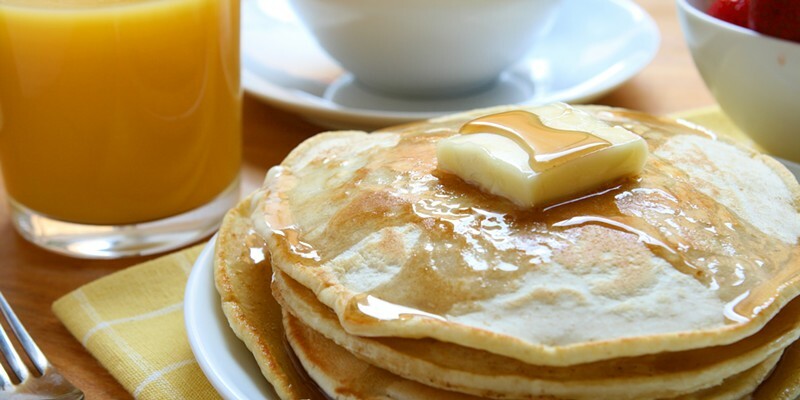 IHOP is encouraging customers who come in for the free pancakes to donate organizations helping children battling critical illnesses, like the Children's Miracle Network Hospitals, Shriners Hospitals for Children and the Leukemia & Lymphoma Society. Go for a late lunch or dinner breakfast, but remember: The deal is for dine-ins only, and each guest gets only one free short stack. 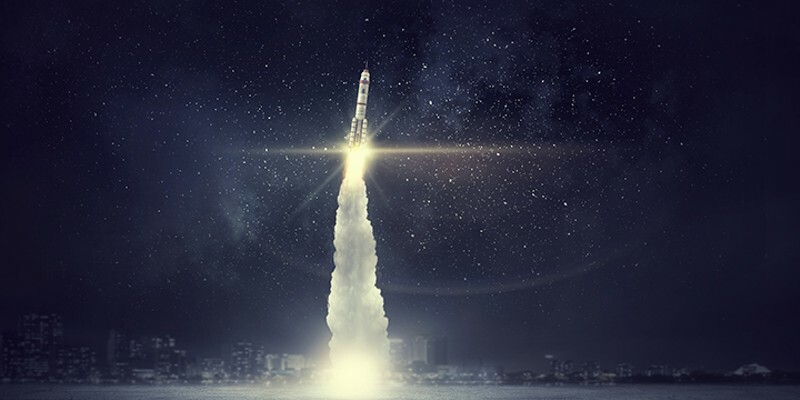 The venture was founded by Garrett Ward, Mandy Protheroe and Austin Ward. 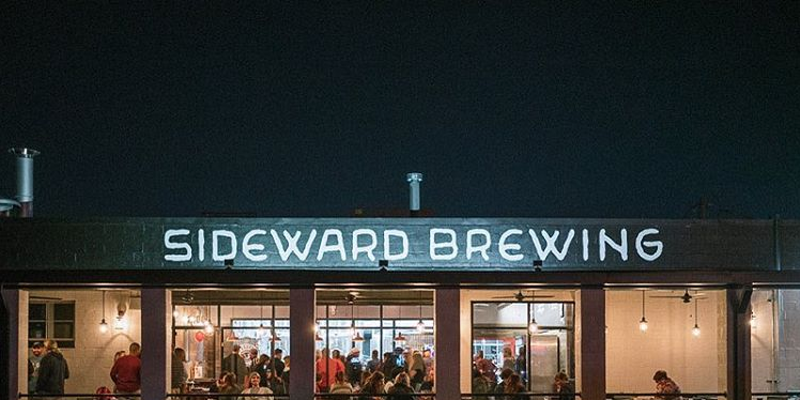 Both Garrett Ward and Protheroe have experience in the local craft beer scene. 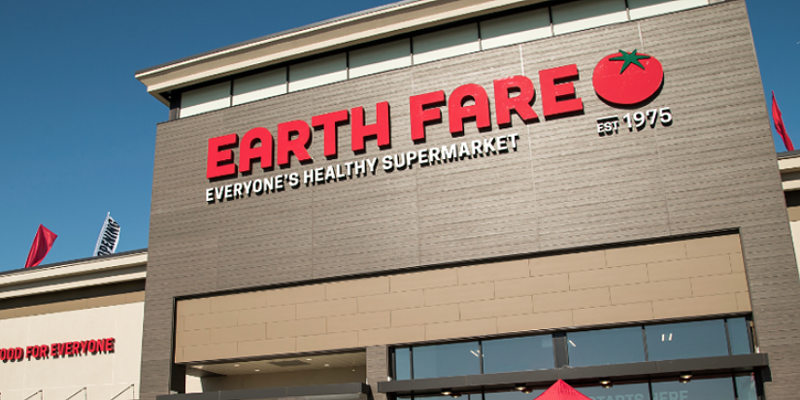 Earth Fare, the grocery store chain known for its organic and natural foods, announced they will be opening a new location in Orlando's SoDo District on March 20 The new store will be at the corner of Orange Avenue and Gore Street. 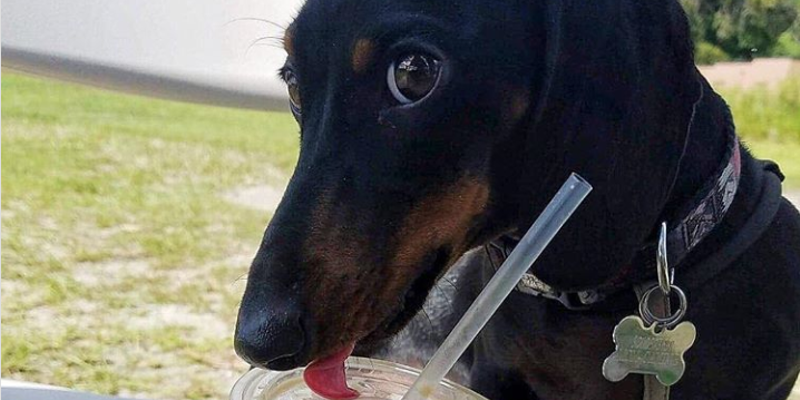 Orlando vegan hotspot Dixie Dharma plans to open another location in Tampa food hall Armature Works in April! 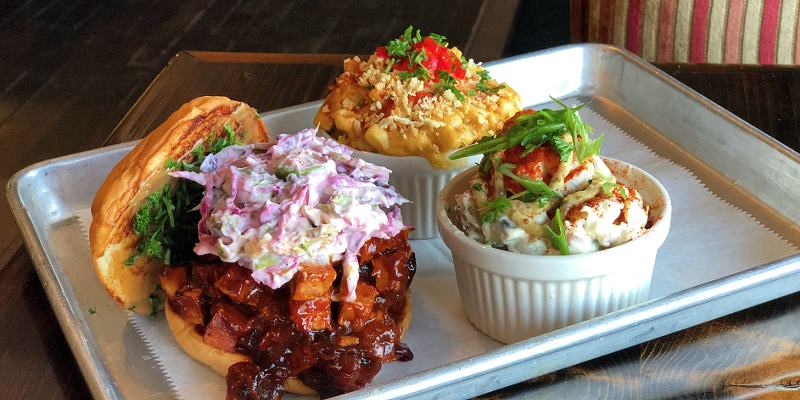 Soon-to-be slinging 100 percent plant-based southern comfort food, DD has sent out a hiring bat signal for all positions to gear up for its launch next month. 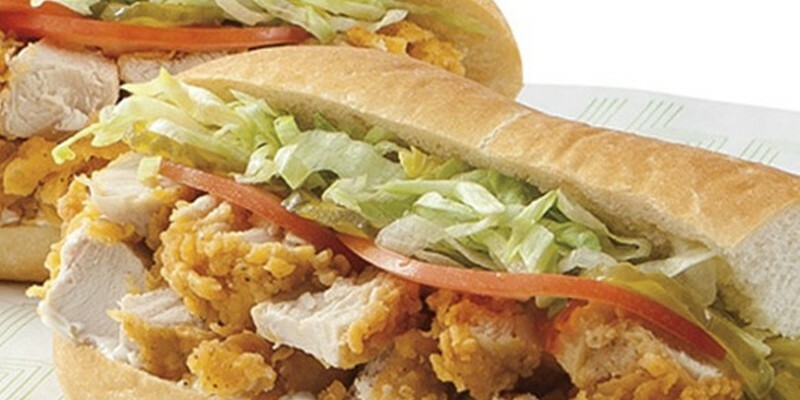 Starting this Thursday, March 7, all whole subs at Publix will go on sale. Yes, even the chicken tender Pub sub. 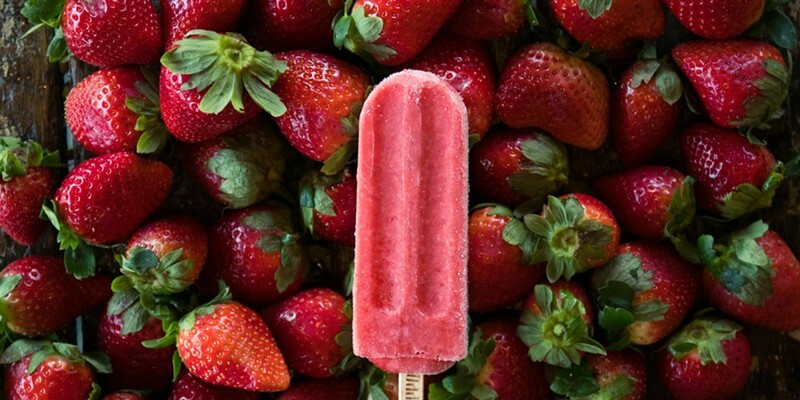 Looks like you won't have to go further than the freezer aisle at Publix for your gourmet popsicle fix! 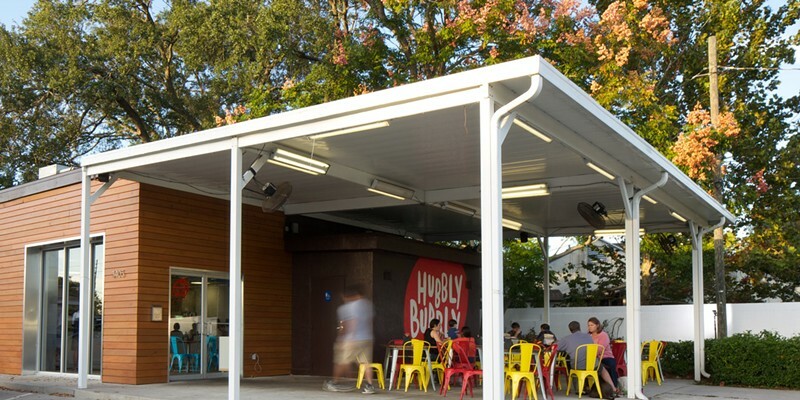 The Hyppo, St. Augustine-based maker of handmade, all-natural pops, has announced that they've made their way into select locations of the supermarket chain in four states including Florida, Georgia, South Carolina and Alabama. 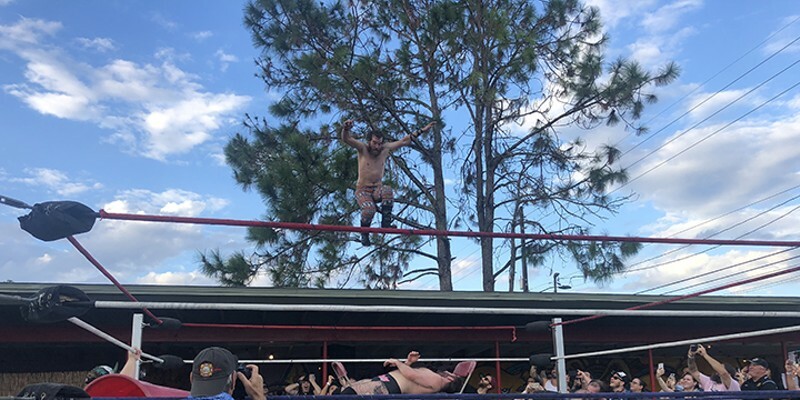 Josh Oakley has been on a bit of a rollercoaster ride the past five months. The former chef/owner of the Smiling Bison sold his stake in the restaurant to business partner Ron Thomas last October, went up to North Carolina to just chill with his dog for a few weeks, then popped up in the kitchen of the Sullivan Public House in Sanford this past December, all the while having to endure loss after loss by his beloved Buffalo Sabres to the Toronto Maple Leafs (and that includes the preseason). 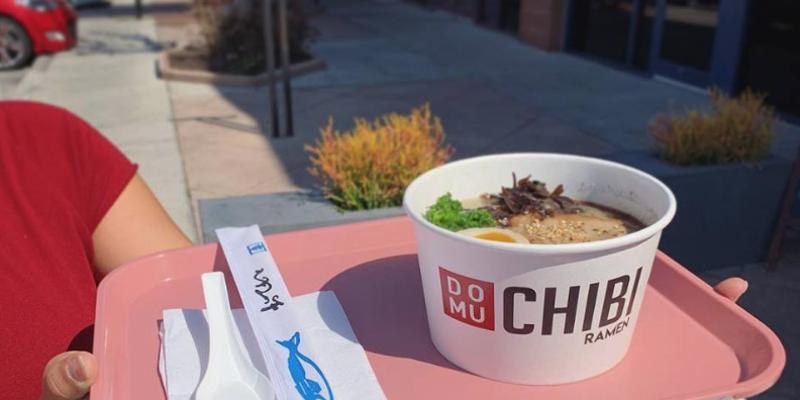 The first 50 customers from 2 p.m. to 5 p.m. will receive a free edamame appetizer, and the first 50 customers from 5 p.m. to 9 p.m. will receive a free Domu pin. Domu Chibi is a quick and casual version of their first store Domu. 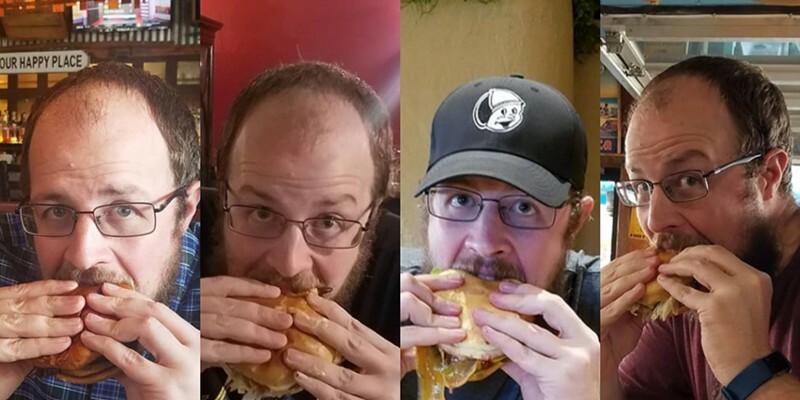 have been talking about it all week ... As a matter of fact, I have a little bit of a plan, Sunday evening at 7, I'm going to go to Big Time Street Food Company, the one down in Thornton Park, and I'm going to eat the last burger there. Those bagels will be used to serve "signature breakfast sandwiches" we're told and you don't have to be a genius to know it won't make the folks at Einstein's Bagels just down the street too happy. Beer and wine will also be served. 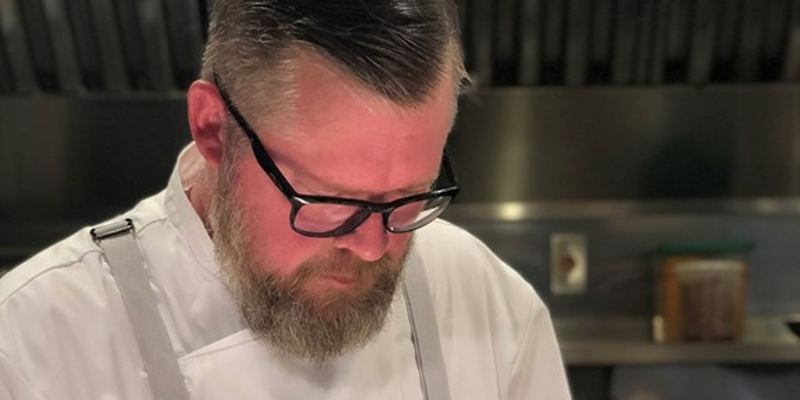 Four Orlando chefs and restaurants were named as semifinalists in the James Beard Foundation Awards for 2019. 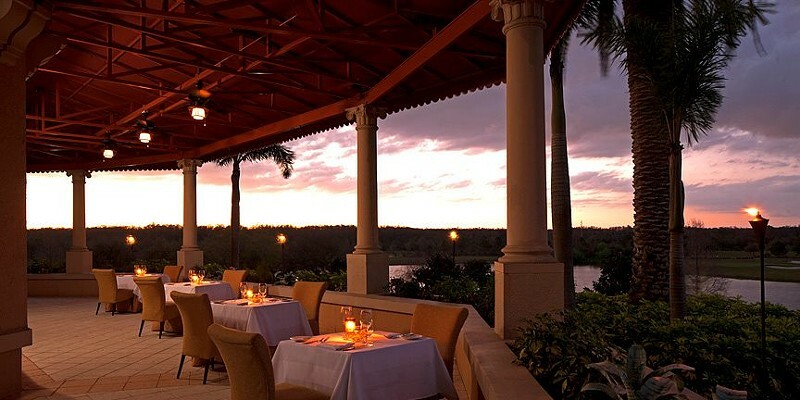 The James Beard Foundation honors America's best chefs, restaurants and cuisines.